Avira constantly incorporates the latest research into our managed solution. Multiple technologies work in sync to block known viruses and spam, while new threats are discovered and eliminated. If your company ever goes offline due to an internet outage, Avira will store incoming mail for up to seven days or reroute your mail to another location. 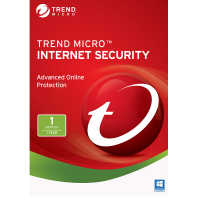 Avira guards your internal network by blocking oversized emails, zip-of-death and other harmful content. Our integrated whitelists and blacklists are updated constantly. Advanced greylistingisolates new spam suspects so they can't slip through the cracks. 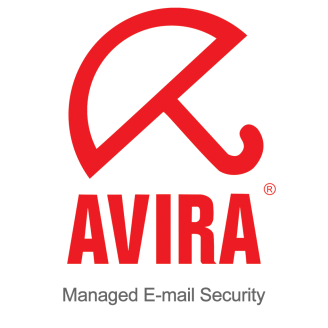 To begin using Avira Managed Email Security, redirect your MX-records to Avira. It's that simple! All blocked emails are stored in the cloud and can be managed from anywhere. Furthermore, unwanted content is not stored on your mail server. 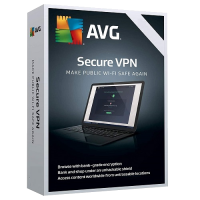 Because filtering takes place in the cloud, neither the antivirus software nor the blocked spam requires a single byte of your bandwidth. 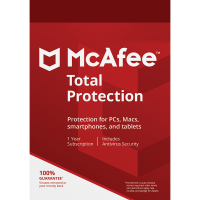 For stronger security and greater convenience, the latest antivirus and antispam technologies are automatically integrated in real time. No on-site hardware, software or labor is required. The days of resetting, rebooting, tuning or replacing hardware and software are over. There are no setup fees or other hidden costs, just a convenient per-user price. Settings, reports, statistics and the quarantine are effortlessly controlled from your web browser. Quarantine statistics are available at all times. Users can opt to receive daily spam queue summaries and virus interception notices via email. You designate which file types are permitted as email attachments. Message screening can be fine-tuned based on sender, content, size and other elements. It's up to you which features users can access and to what extent they can edit their email content filtering preferences. You can create one or more email signatures which appear at the end of all incoming and outgoing messages. This can also be used to insert a disclaimer in each message. By default, clean messages are delivered to your mail server, but you can also forward messages to another email address. This can be set up for the whole domain or for individual users. The system can be configured to send an automatic email in response to incoming messages. Find out how easy it is! Try the online demo. Email traffic is thoroughly inspected for telltale character and word combinations, and anything suspicious is sent to the quarantine. This perceptive technology keeps your network one step ahead of cyber bullies' ever-changing tactics. An Avira exclusive, HICAR technology works to detect encrypted characters and words embedded in images. The structure and headers of the email are examined for signs of spam, viruses, phishing and other dangers, while the message body is examined for links to malicious websites. Based on content and behavior analysis, new spammers are flagged upon their first attempt. This provides early stage detection before they are added to official antispam blacklists. Because it's not installed on site, there is no software to update. Avira cloud security will remain compatible with your mail server even after you replace it or change platforms. Thanks to automated Active Directory syncing, address authentication continues even if your server goes offline. Keeping track of complex passwords is inconvenient enough. Avira's cloud email protection is compatible with networks that assign a universal login. Users can receive daily reports of blocked messages via email so they don't have to remember to check their spam queue. The administrator can access comprehensive statistics within the web interface or receive reports automatically via email. Protecting your email has never been easier...or more reliable.